I started reading this book last night and it’s so good, I can’t wait to have the time to sit and read more! I’m really enjoying this book, it’s such a lovely Christmassy book that’s perfect for this cold, wintery weather. This book is brilliant, it’s one of those books that’s really hard to put down once you start reading. I keep dipping in and out of this book as I just want it to last as long as possible, it’s wonderful. I can barely wait to start this one, I absolutely love this series and can’t wait to see what’s happening with Paula Maguire! Cause of death: Hanging. Initial impression – murder. ID: Mickey Doyle. Suspected terrorist and member of the Mayday Five. The officers at the crime scene know exactly who the victim is. Doyle was one of five suspected bombers who caused the deaths of sixteen people. The remaining four are also missing and when a second body is found, decapitated, it’s clear they are being killed by the same methods their victims suffered. Forensic psychologist Paula Maguire is assigned the case but she is up against the clock – both personally and professionally. With moral boundaries blurred between victim and perpetrator, will be Paula be able to find those responsible? After all, even killers deserve justice, don’t they? 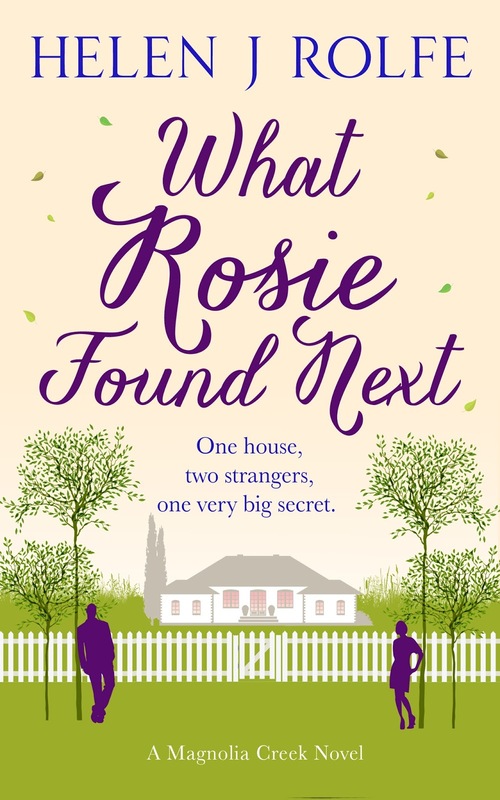 I’m on the blog tour for this book so my review won’t be up until a week after publication day but I can’t wait any longer to start reading this book. It sounds so good and very intriguing! The cover of this book is stunning. I’m sure this will be an emotional read but ultimately an uplifting one. I’m looking forward to starting it very soon. Matt Mikalatos offers a poignant and compassionate look at a father’s relationship with his children, the healing power of a small act of kindness, and the certainty that even death can’t stop love in a deeply moving memoir inspired by a sky lantern with a scribbled note and the journey to find the child who wrote it. Love you, Daddy. Miss you so much. Steph. Steph scribbled those words on a sky lantern before sending it off to her father in heaven who had passed away from cancer. Halfway across the country, Steph’s lantern landed in Matt Mikalatos’s yard. As a father of three daughters, Matt could not let Steph’s note go unanswered, so he posted an open letter to her on his blog. Matt never could have expected the viral response to his letter that led him on a journey to find Steph—and to bring healing to thousands of others in desperate need of the loving words of a father. Filled with paternal wisdom and reflections on the relationship between a father­ and their child, Sky Lantern shows how the miraculous events that followed Matt finding the sky lantern in his yard—and the widespread and lasting impact his letter had—prove that the bond between a parent and their child is everlasting. 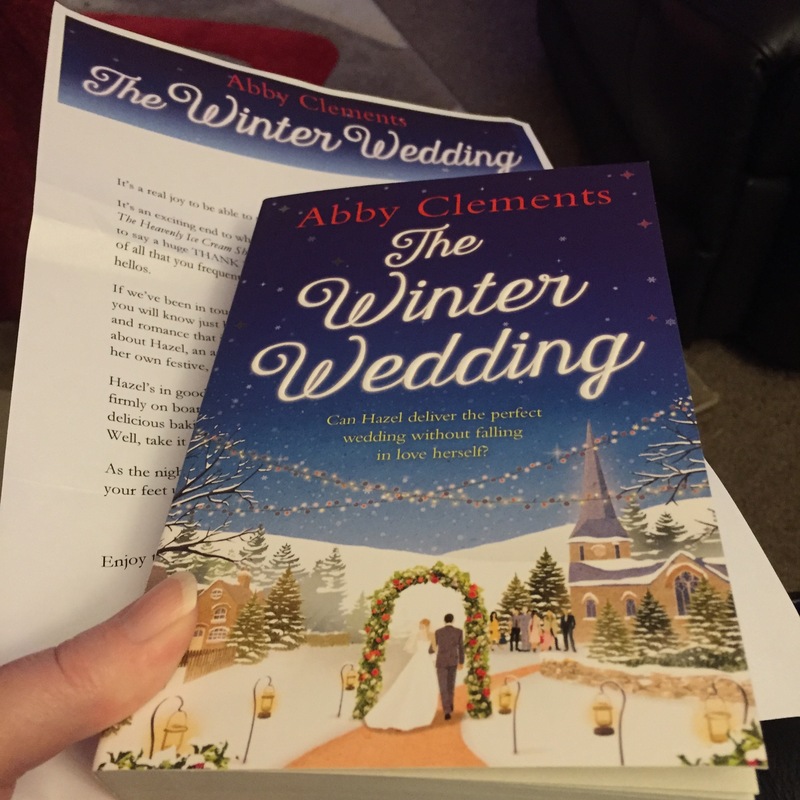 I’m a huge fan of Abby Clements, and I especially loved her last Christmas book so I’m beyond excited to read this one. I’m going to be starting it this week, and I just know that I’m in for a treat! What are you reading this Wednesday? What are you planning on reading next? Please share your links below if you’ve joined in with this meme on your blog. If you’re not a blogger then please share your answers in the comments below. This entry was posted in Book Meme, Books, ebooks, WWW Wednesday, WWW Wednesdays and tagged Abby Clements, Angela Marsons, Books, Claire McGowan, Colleen Oakes, ebooks, Helen J Rolfe, Jennifer E. Smith, Katey Lovell, Louise Douglas, Matt Mikalatos, Maxine Morrey, Rosie Blake, Simon Garfield, T. A. Williams. Bookmark the permalink. Whoah, that’s a lot of books there. I thought I clicked on another post hehe. Happy reading to you! I put A Notable Woman on my TBR, so I’m glad to hear you’re still enjoying it. You will be very ready for Christmas with all these lovely festive books! Thanks for visiting my post (https://clairehuston.wordpress.com/2015/11/11/www-wednesday-11th-november-2015/) and happy reading! Hello, Goodbye sounds really cute. I hope it’s enjoyable. Happy reading and thanks for participating in WWW Wednesday! 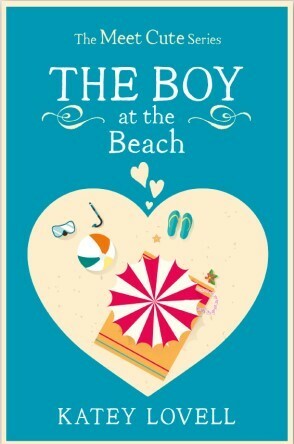 I’ve read the first three chapters and it’s such a cute read, I’m really enjoying it. Hello, Goodbye and Everything In Between is on my TBR, I really can’t wait to read it! It seems like it will be amazing, I hope it doesn’t disappoint for you. ❤ Here’s my WWW, Happy Wednesday! I’m really enjoying it so far, I can’t wait to get back to it. 🙂 I’ll go look at your WWW now. The Secret by the Lake looks so intriguing! Here’s my post for the week. Happy reading! 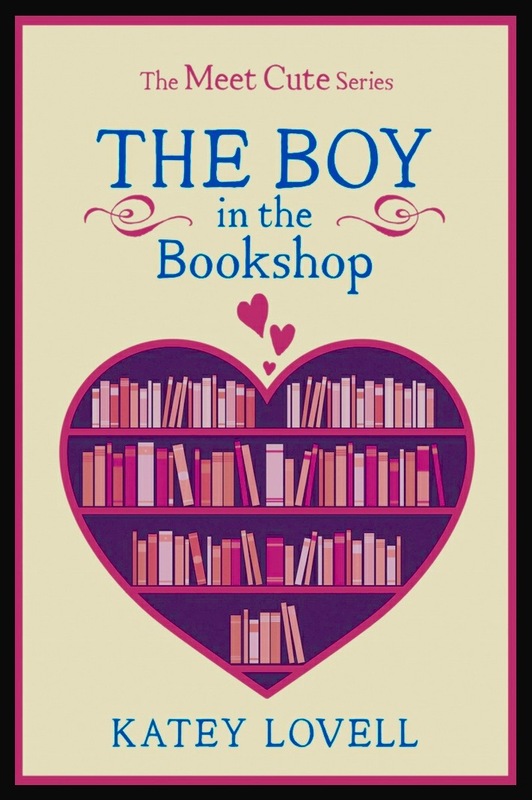 I can’t believe how many books you’ve got through – wow!